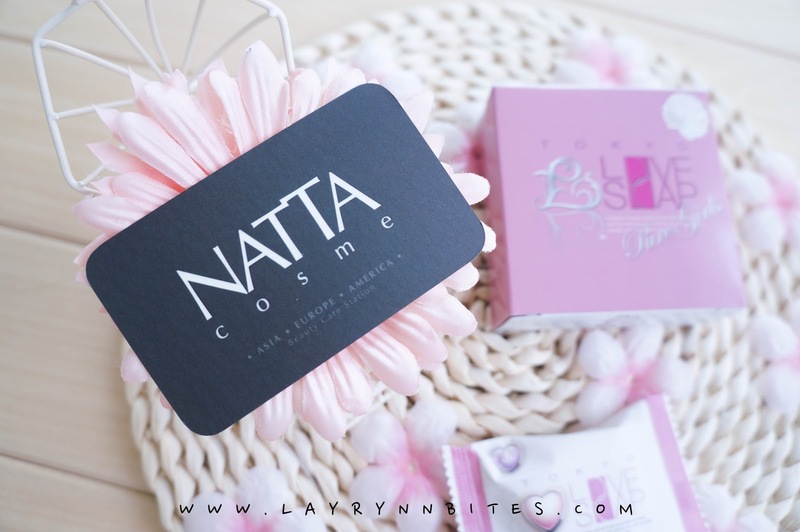 I've tried and tested myself with the products, and it's my honest review for this product. so you'll need to step your feet in to know what's the result for yourself. 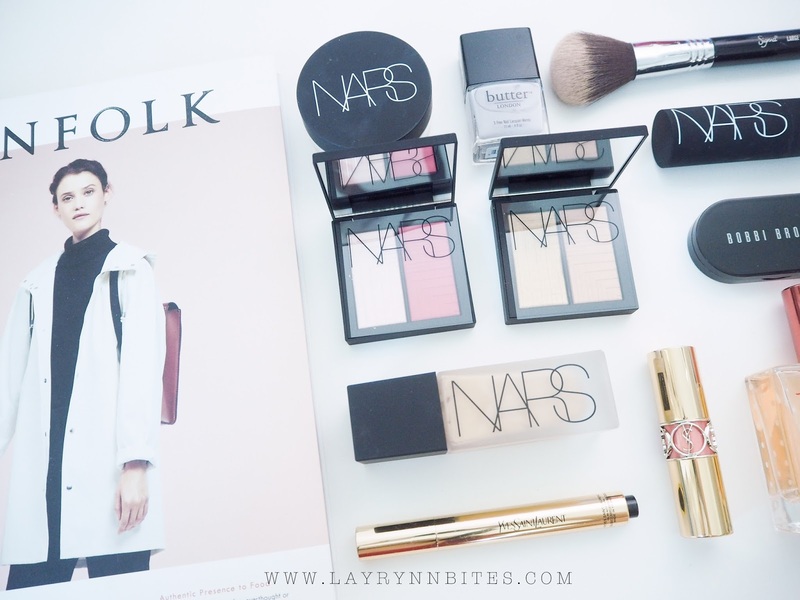 This post is about W H I T E N I N G.
I guess no one would never say NO to fair skin or glowy skin right? 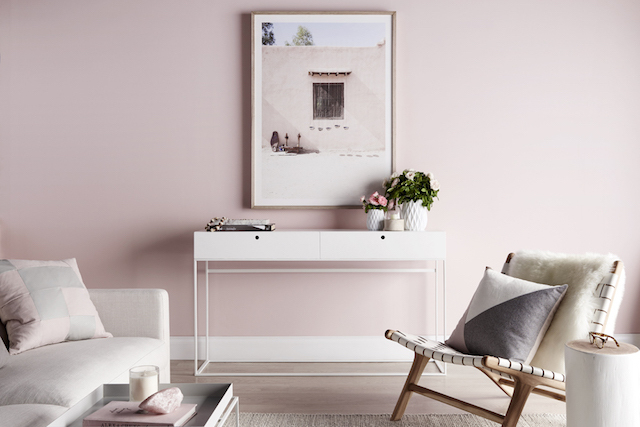 you MUST NOT missed this post! 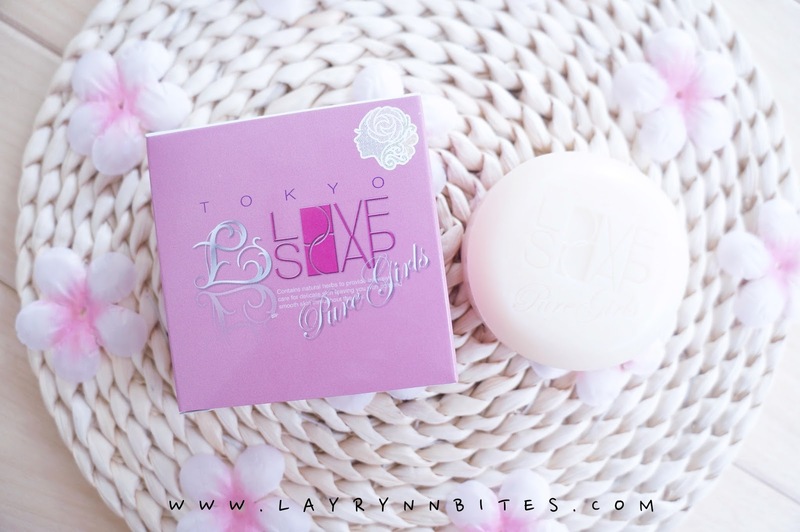 Tokyo Love Soap originally from Japan. 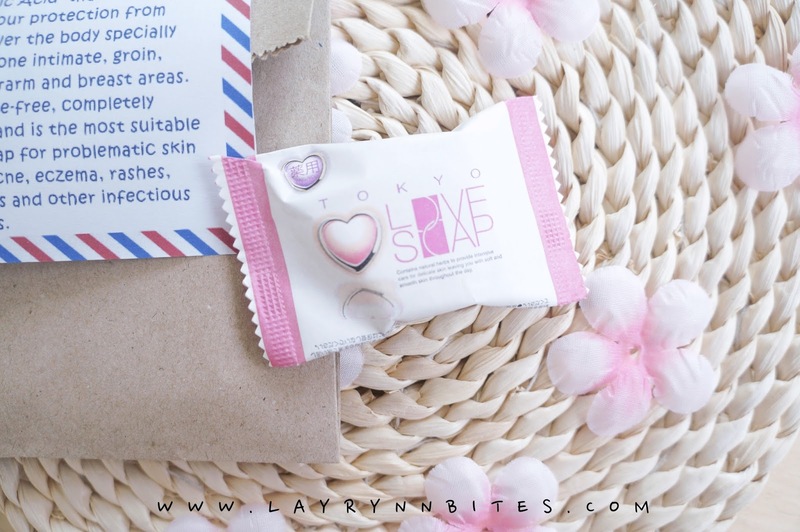 remove impurities, tighten pores, soften and smoothen our skin! by Japanese and Korean Celebrities! They claim that they saw instant whitening result after 1st used. Would it be so miracle? Let's see! 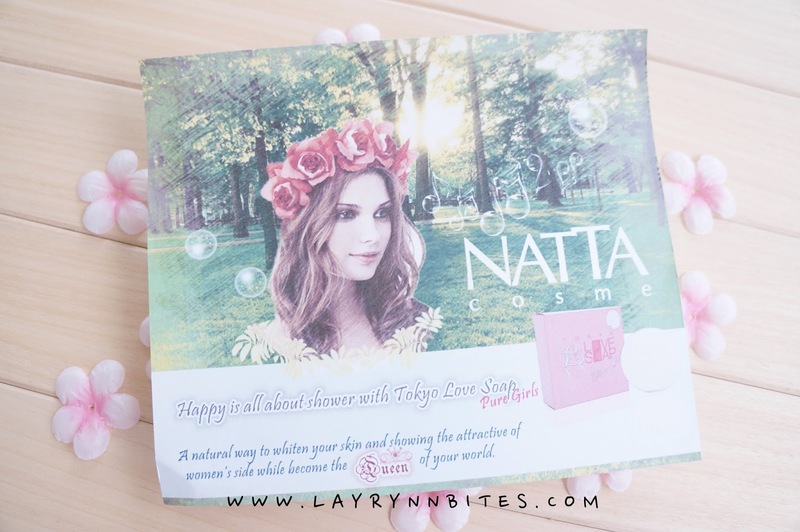 I have my Tokyo Love Soap Pure Girls from Nattha Cosme! Always love their service, fast and efficient. They even include this brochure in the parcel! Awww how girlish it is, right? 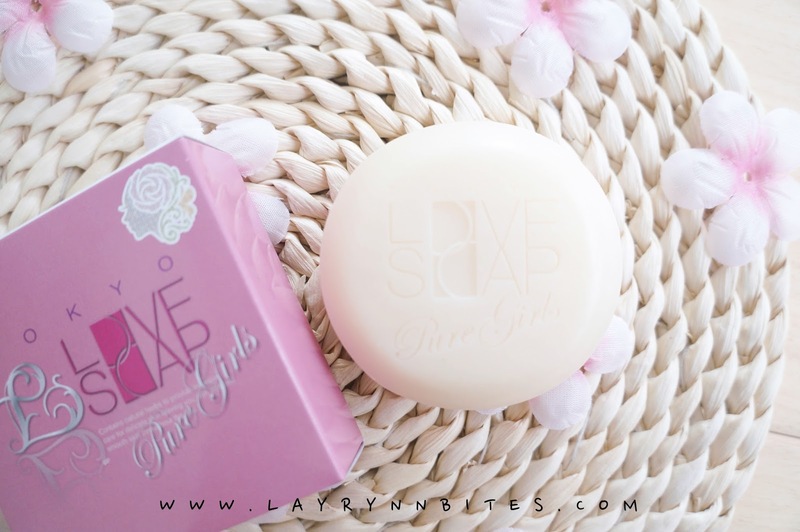 My Tokyo Love Soap Pure Girls. 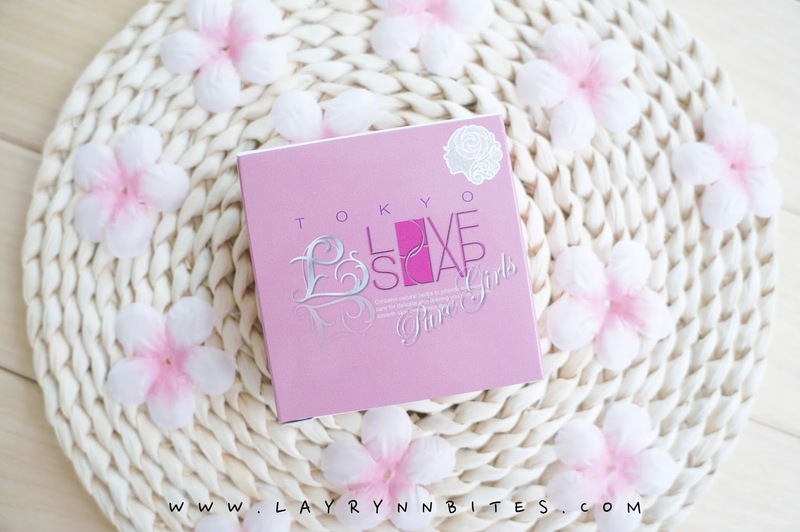 I even match the pink flowers with the box to make it feels like Sakura in Japan. - Makes our skin soft, smooth and moisturiser. - Clarify and tone our pores. - Help to reduce fine lines, wrinkles and scars. - Remove discolorations, freckles, age spots and dark spots. When I first open up, I'm impressed with the smell of the soap. It is Rose! My all time favourite. The size is big as our palm size with 100g. 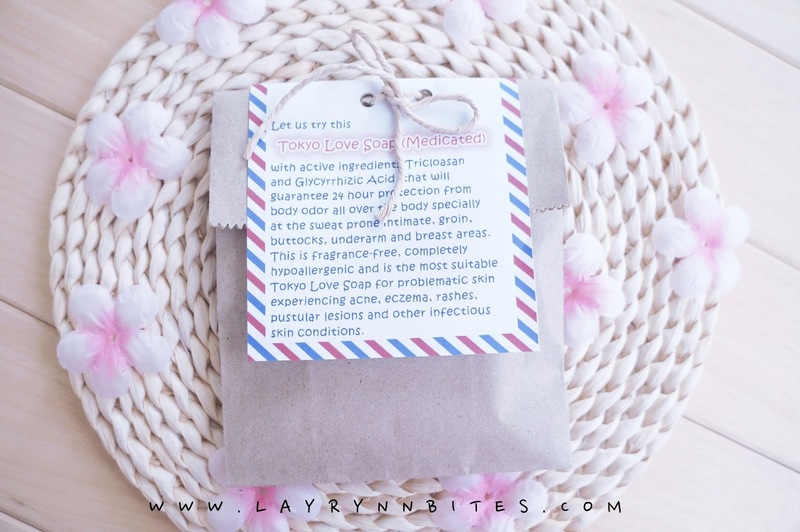 Tokyo Love Soap Medication to try on! Tiny size of the soap! so I feel this soap might be suitable for her to try on! I used as my body soap daily to witness the result myself. As usual body soap, rinse the soap with water. 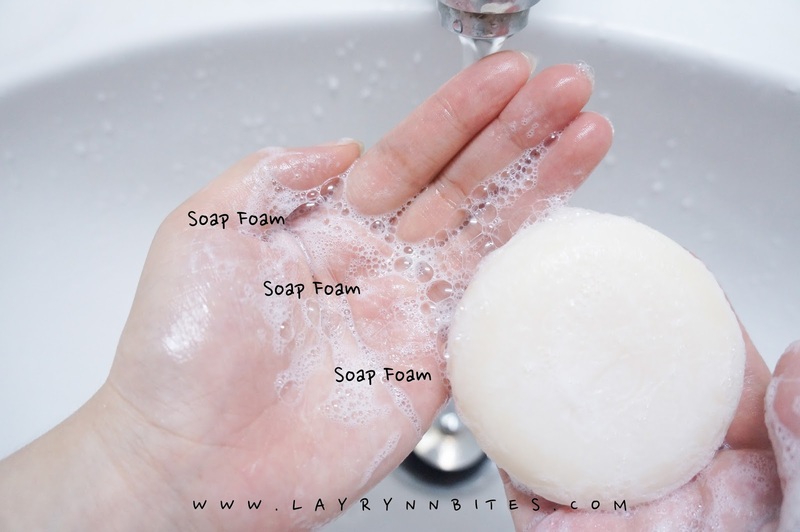 Lather and Scrub the soap till it foam enough bubble foam for you to wash your body! you'll need to lather few times to create enough foam for your body. It's actually pretty good tho! their product is 100% natural! This is the result that I've been use for 9 days, 2 times/ day when during my shower. AFTER : Fairer skin with rosy-white, and glowy skin. TIPS: Remember to leave 3 minutes on your skin before you rinse with water. 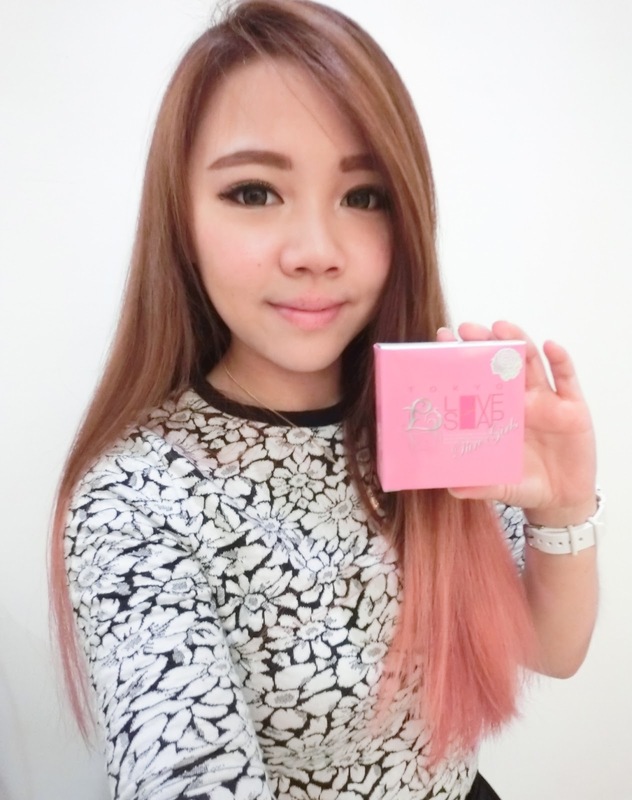 Whitening product is a product that we need to use for long term to see the perfect result. If the result are instant, it couldn't last long. I'm pretty surprised that the result are quite good when I saw changes in my skin within 9 days. I believe that if I continuously use it for 3 months, the result will be more impressive! 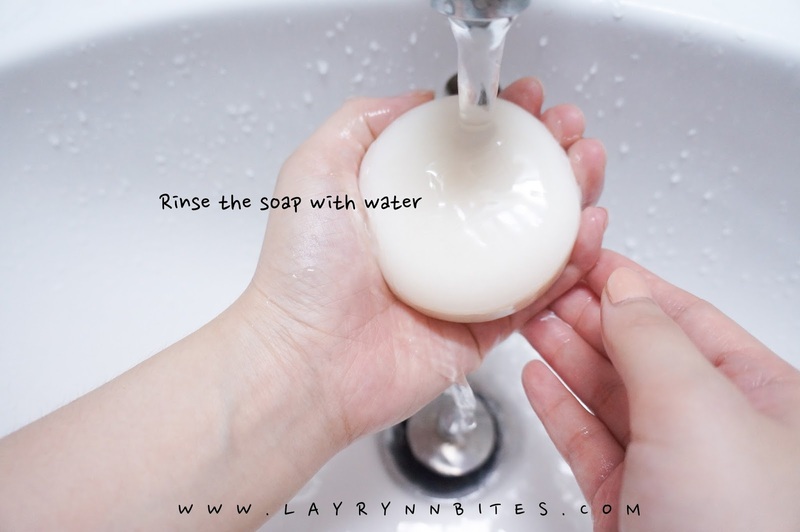 cause some soap will leave some conditional sticky feel although you've rinse with water. 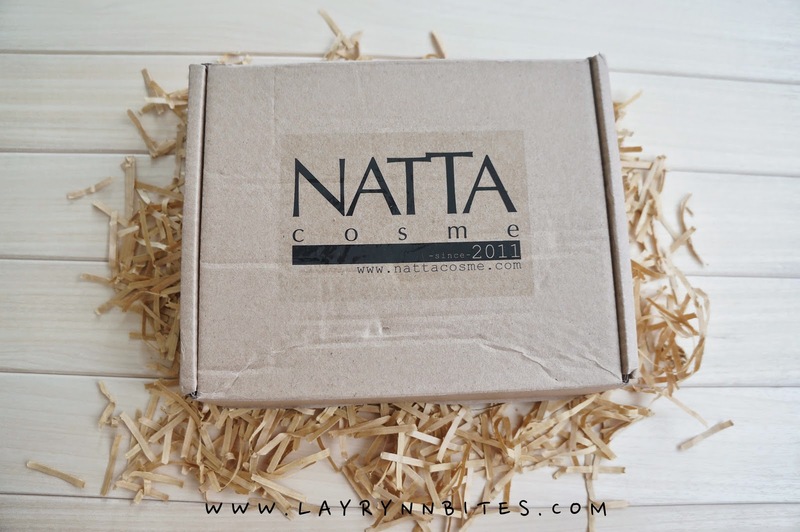 Thank You Natta Cosme for sending me this awesome product! 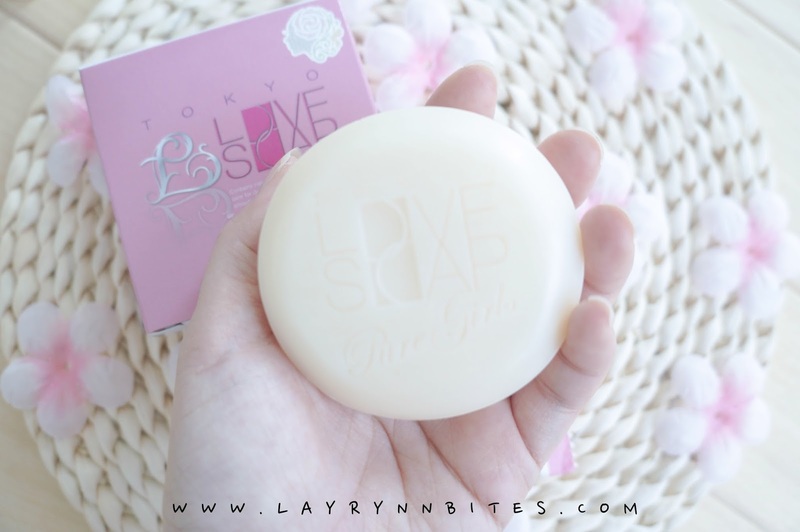 You could always try Tokyo Love Soap! I would love to hear the result from you too. Happiness will be more joyful when you share with the people you loved! 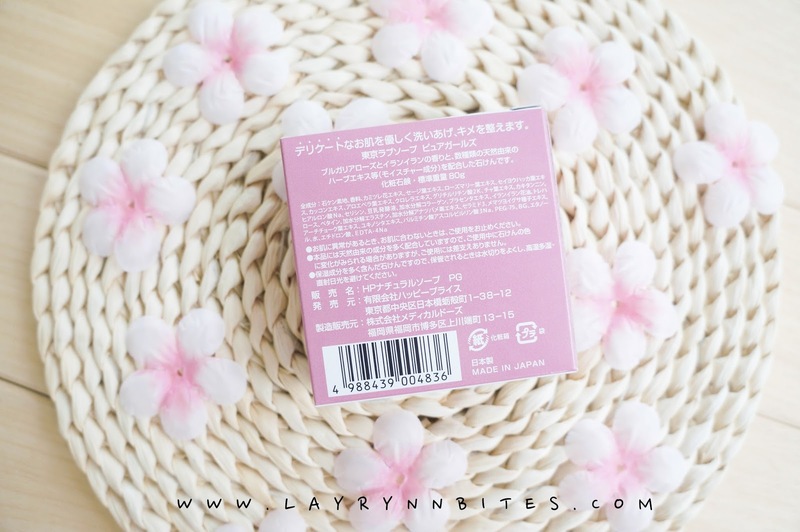 You'll be surprised how easy to get Japanese and Korean Celebrity Skin! Hi! 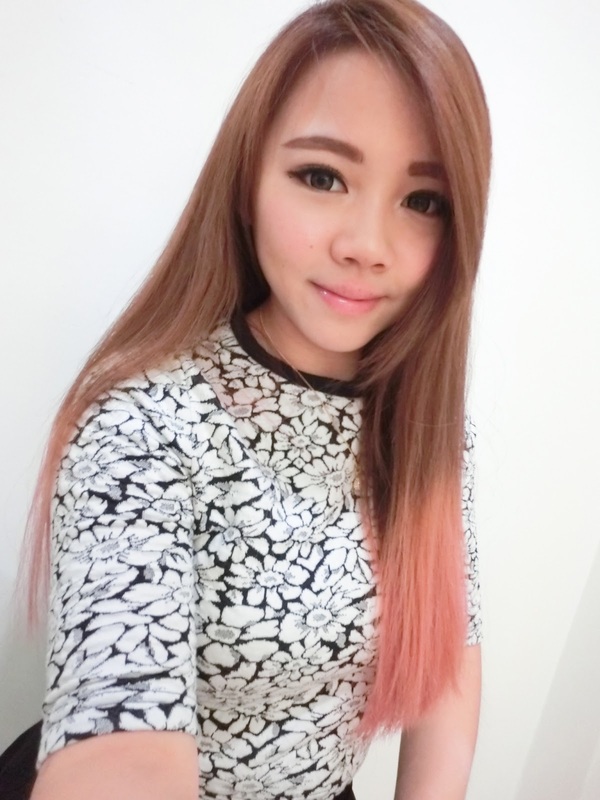 You are so cute :) finding your blog by chance. You shold read about Triclosan: It was banned by the FDA recently because damages the skin, affects hormone's levels in the body and also its wastes are toxic when it goes down the drain.